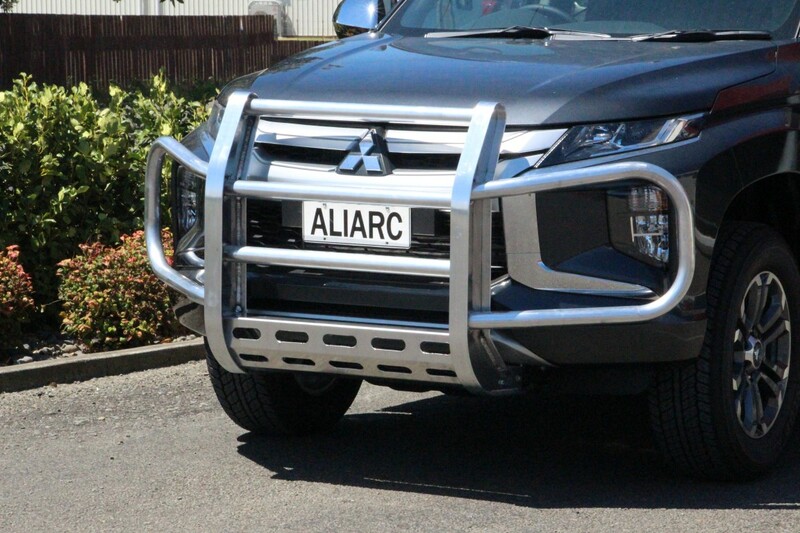 Ali Arc is based in Wanganui (NZ) and we pride ourselves on designing and building all our products onsite in our workshop. Our Customer Care Team are fully trained in technical support, for both pre-sale enquiries and after-sales follow-up. If an issue arises, or you have a specific need, our team will work directly with you to come up with a mutually agreeable solution. Ali Arc Industries was established in 1990 under its current ownership. At that time it manufactured bullbars largely for the Light Commercial market within New Zealand. The addition of a Sheet Metal company increased the scope of work the company could perform. In 1991 export opportunities were unveiled, and by 1994, Ali Arc was exporting to Canada, Papua New Guinea, Hong Kong, Fiji and the United Kingdom. In 1995 Ali Arc established a manufacturing facility in Winnipeg, Manitoba, Canada. This operation directly services the Canadian and U.S. Markets. The business was and continues to grow from strength to strength. In 1998 Ali Arc set up a division to fabricate diesel hydraulic tanks and allied accessories. In 2000 a joint venture established Ali Arc Trailers and begun building equipment for the Logging Industry. In 2001 Ali Arc Logistics was established to further enhance the company’s capabilities for a major pet food producer. In September 2004 Ali Arc Industries achieved ISO 9001 Quality Assurance accreditation. In 2009 Ali Arc Storage was born, providing warehousing facilities for local and regional businesses, as well as various private uses such as boat storage. The Ali Arc Group of companies continues to prosper in Wanganui, and has become one of the City’s largest employers across its Group. 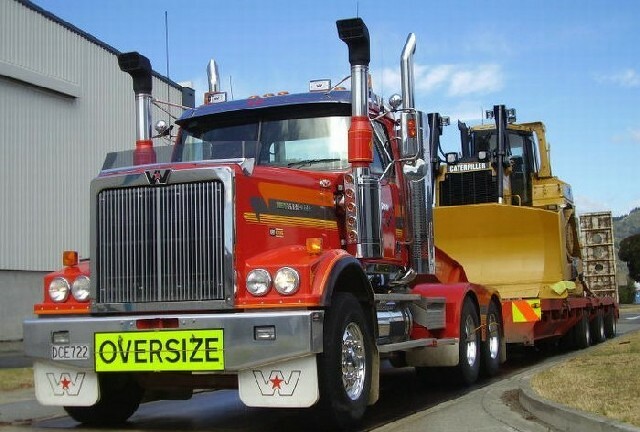 The vision for Ali Arc is big and the people behind this are committed more than ever to see the company grow and continue to be a huge part of New Zealand light commercial and truck industries. © 2018 - Ali Arc Industries Ltd. All rights reserved.